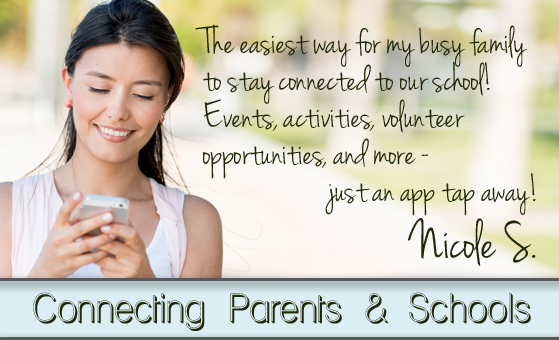 Mobile Apps for Parent-Teacher Groups & Schools! Think Up was built from the ground up with Parent-Teacher groups in mind. 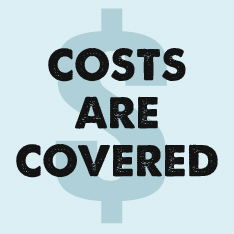 We price the App and design the interface to have all costs covered by your supportive sponsors. And they love the premium advertising they get for their contribution. No Cost to School - Honest! We don't want to take money out of our schools...we want to help you bring more in! Our inventive formula harnesses the power of your sponsors (and NEW ones) to cover all the App start-up and maintenance costs. Business owner are excited about an opportunity to connect with their target audience electronically! They get interactive advertising, and you get an App for FREE! 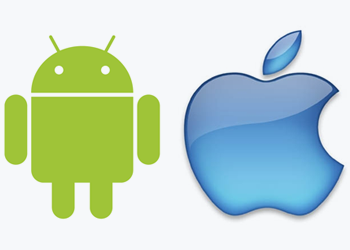 Our system allows for beautiful app design, customization, and functionality across a broad range of mobile devices. We integrate your images and design the app to fit your needs. And with a ton of features to choose from, your App will be as engaging and useful as it is beautiful! 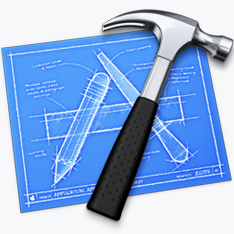 Think Up creates and manages native iPhone, iPad, Android, and Mobile Web Apps. Regardless of their device, you can connect with your audience! Email us at info@schoolapptitude.com for to get an App started for YOUR school today! 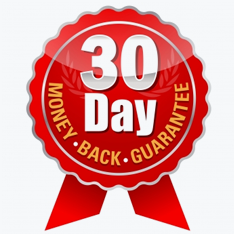 We make this opportunity risk-free and cost-free....so what are you waiting for? Parents love all their school's links, events, and information all consolidated into an icon on their smartphone that they take with them everywhere....24/7! Parent-Teacher Groups love engaging their parents and keeping them informed of fundraisers, activities, and other important news. 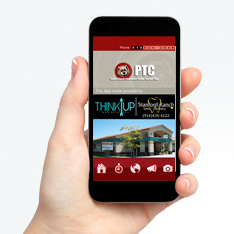 Sponsors love advertising electronically where parents can access their website and learn more with a simple tap! Our mission is to help schools succeed with the power of Mobile Apps! 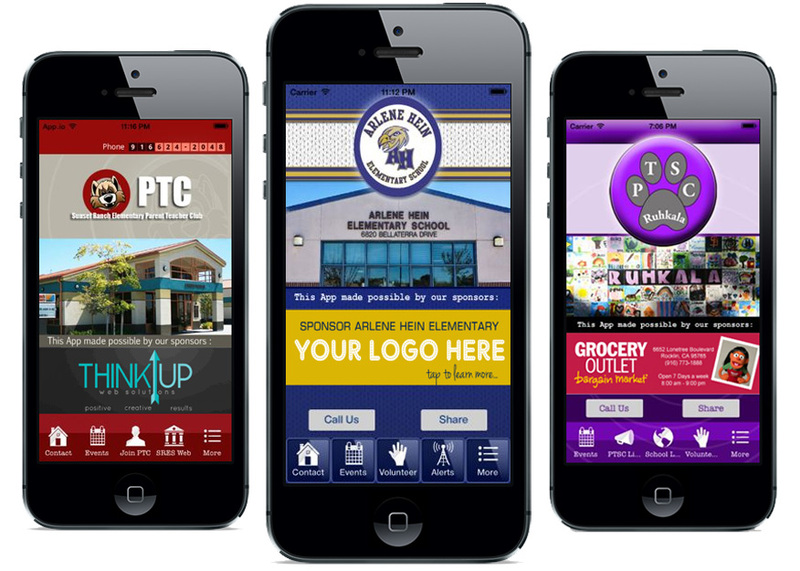 See your school soar when you connect to your parents with a custom Mobile App!